PADI dive store owners from across New South Wales (NSW), Australia have united, writing to Premier O’Farrell urging him to reverse the decision to allow fishing in marine sanctuaries and reinstate the protection the ocean requires. Richard Nicholls, Owner of Dive Centre Manly and Retail Representative with the Dive Industry Association of Australia. and Tom Cordukes, Owner of Plunge Diving, Mosman, presented the Dive Industry Statement to key Government representatives. Signed by 30 NSW PADI Dive Store owners, this statement raises concerns for their businesses following the State Government’s action to open fully-protected sanctuary areas to fishing. 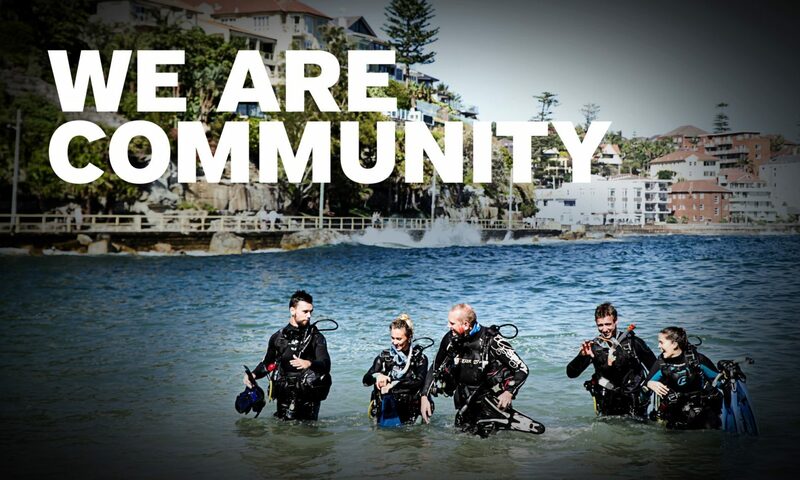 “Sanctuary areas are a major asset to the dive industry providing a safe haven for our unique marine life as well as protecting some of NSW’s most iconic dive sites,” said Richard. The state government’s decision earlier this year, placed an amnesty on fishing restrictions in NSW sanctuary areas posing a very real threat to the marine environment and the dive industry upon which it depends. “Sanctuary areas cover less than seven percent of NSW waters extending along only four percent of the coastline, fishers therefore still have access to over 93 percent of waters,” said Tom. In the next month, the state government is expected to make major announcements regarding the management of sanctuary areas including that fishing may be permanently allowed. NSW is the first jurisdiction in the world where marine protection has started to slide backwards. If such a reversal in marine protection is allowed to occur, it will likely have far wider implications for marine protection, setting a precedence nationally and internationally. Project AWARE will therefore continue to work with the dive industry to ensure that the marine environment is secured for generations to come.